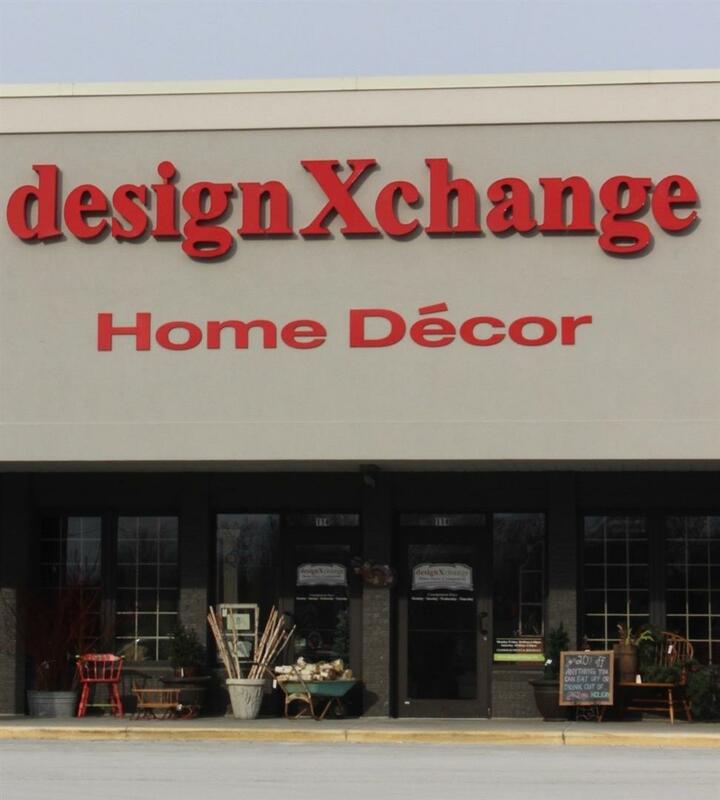 designXchange is your source for your decorating needs, whether you're looking for the perfect piece to complement your existing décor or if you're ready to make a major change and need a place for new ideas. New items arrive daily from consignors, artists, and specialty vendors. We have the best quality merchandise at prices well within budget. We have wonderful consignment items for your kitchen, dining room and your outdoor spaces. We are all about your Porch and Pantry! Come bring a girlfriend (or two) and visit us! All consignments will be accepted at Hartland location only. We are designXchange Porch and Pantry! A new look and new concept. Come visit us, just a short block from the Pewaukee beach. All consignments will be accepted at Hartland location only. Consignment accepted from 10 a.m.—5 p.m. Mon-Thu ONLY. No consignment accepted on Fri & Sat. Please email photos of items larger than a side table for approval . Limit of 20 items per day.